Ett billigare sätt att rengöra! CleanLaser system används i olika tillämpningar av fordons- och bilindustrins underleverantörer. Our laser systems are designed for automotive standards, resulting in a high reliability and dependability. 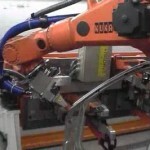 Leading manufacturers use our laser systems integrated into their manufacturing line, i.e. for weld preparation on aluminum substrates. 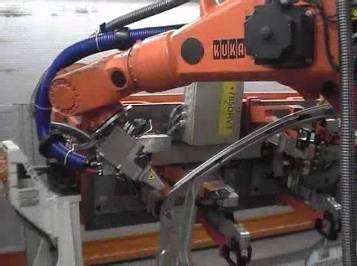 Some of our laser cleaning systems operate 24/7 in fully automated and integrated applications.